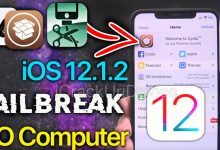 Home/Jailbreak iOS 12/PERFECT iOS 11.3.1 Jailbreak Tweaks: Widgets! 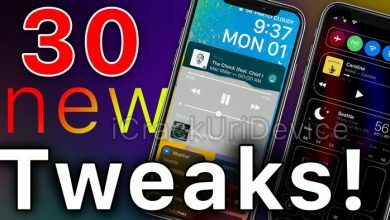 PERFECT iOS 11.3.1 Jailbreak Tweaks: Widgets! 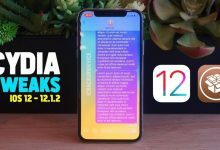 Best Jailbreak iOS 11.3.1 and 11.4 Tweaks: Top Widgets – It’s no secret that most people jailbreak to customize their iPhone, iPad, or iPod Touch. 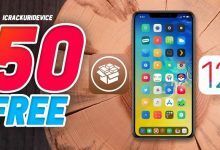 However if you’re new to jailbreaking and/or you just jailbroke iOS 11.3.1 or 11.4 beta, you may be feeling lost. 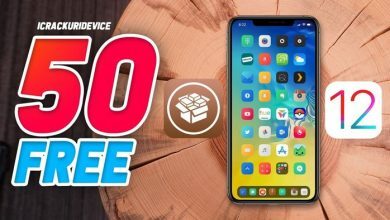 In today’s article, we’ll share 8 of the best Cydia tweaks to customize your device’s home screen and widgets. 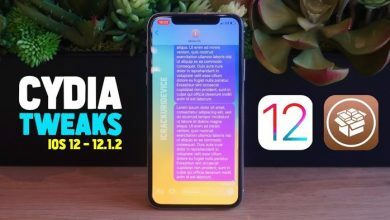 This top jailbreak tweaks list includes compatibility for iOS 11.2 through 11.3.1 and even 11.4 betas 1, 2, and 3. Prepare to customize your device to the nth degree! 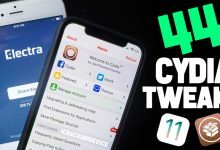 Jailbreak iOS 11.3.1 and 11.4 Cydia tweaks! 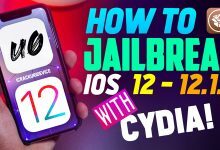 As always, you’ll need to be jailbroken before you can install any fo the tweaks we’re highlighting today. 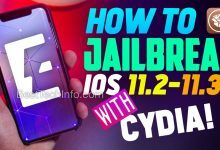 The below guides are tutorials you can utilize to jailbreak iOS 11.3.1 or iOS 11.4 beta. 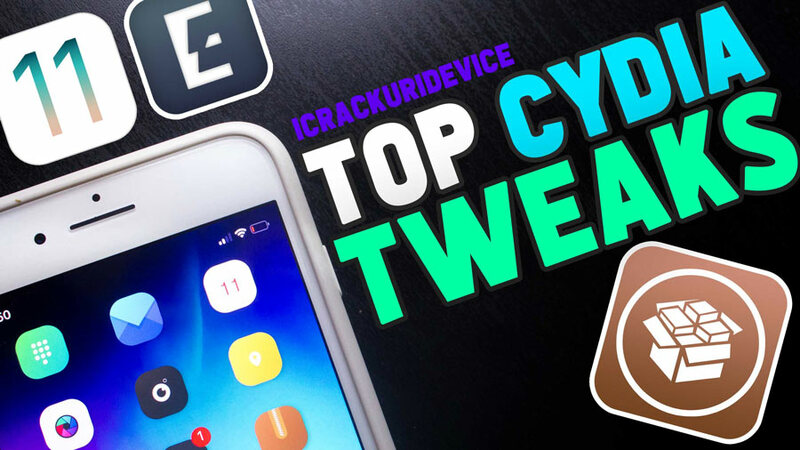 After you’ve successfully jailbroken, feel free to install any of the following top widget tweaks in Cydia. 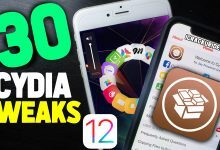 Also, some of the tweaks in this article must be obtained from custom Cydia repositories. If specified, you’ll need to add said repositories. 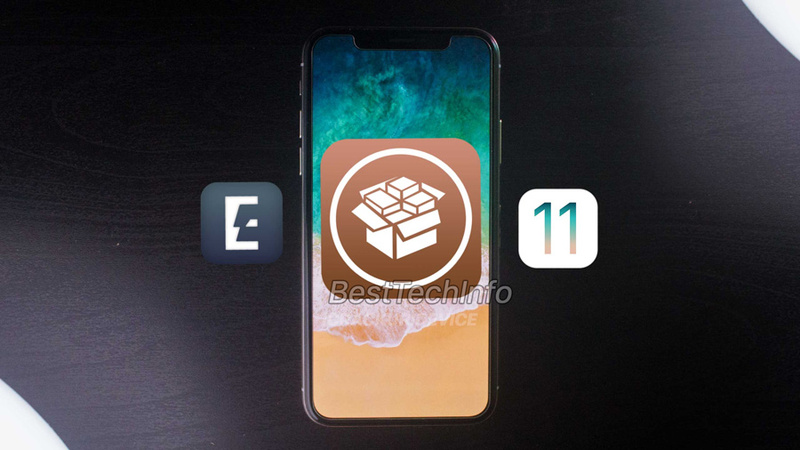 Simply launch Cydia, tap “Sources” -> “Edit” -> “Add”. 1. Hs.Ryu_005 Fluid Widget – Colorful splash animations on home screen. 2. Widgextend – Extend all widgets by default and hide the Show More / Show Less text. 3. 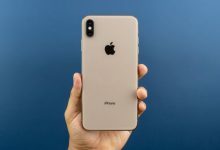 Bazzi – Battery bar on iPhone X notch. 4. Lock Plus Pro – Customize lock screen (and create widgets). 5. XenHTML – Add HTML widgets to home screen. 6. Palette – Colorize widgets and notification banners. 7. Adjust Notifications – Move notifications on lock screen. 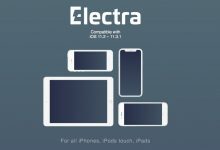 If you’re interested in even more top Cydia tweaks, here are all compatible Electra jailbreak tweaks (click or tap here). Enjoy and follow us on social media for more. strange. could be down. try again later. Good call! Copy and pasted it straight from the article and didn’t even pay attention to that. What is the theme you using ? 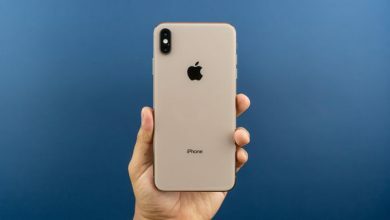 whats the wallpaper your using please? Okay, it finally let me download. 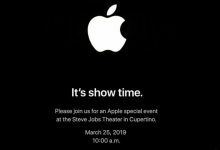 Just be prepared to wait 24 hours. Apologies to Junes iPhone fir my impatience. hs.ryu fluid widget transparant repo??? Does anyone have an idea How i get the widget on the homescreen to 24h time format? Lockscreen works but i have no idea how in can make it happen on my homescreen.